Go Rentals offer customers late model, safe and good value rental vehicles, from small compact cars to 4WD and people carriers. Rental rates do not include any hidden costs, and the car booked is the car actually driven! Go Rentals is situated close to Christchurch airport terminal. Conveniently, the company offers collection from the airport and transfers to the Go Rentals deport. Customers can call on 0508 246 784 or +64 3 358 4051. A drop-off service back to the airport is also offered. Monday to Sunday: 8.00am - 5.00pm. 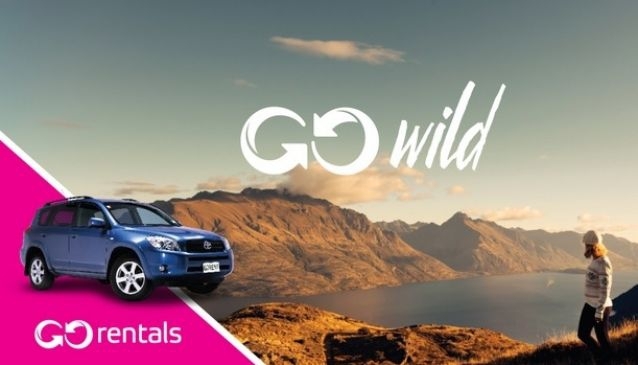 Other Go Rental locations are located in Auckland, Christchurch, Wellington, Queenstown.